This year’s elections are critical for OAPSE members and all Ohioans. So, it’s important to make sure you are registered to vote. Many OAPSE members vote in every election, so those voters should be fine. Although, it’s always worth checking to make sure you are on the voter rolls and to confirm your voting location, as polling places have changed over the last few years. 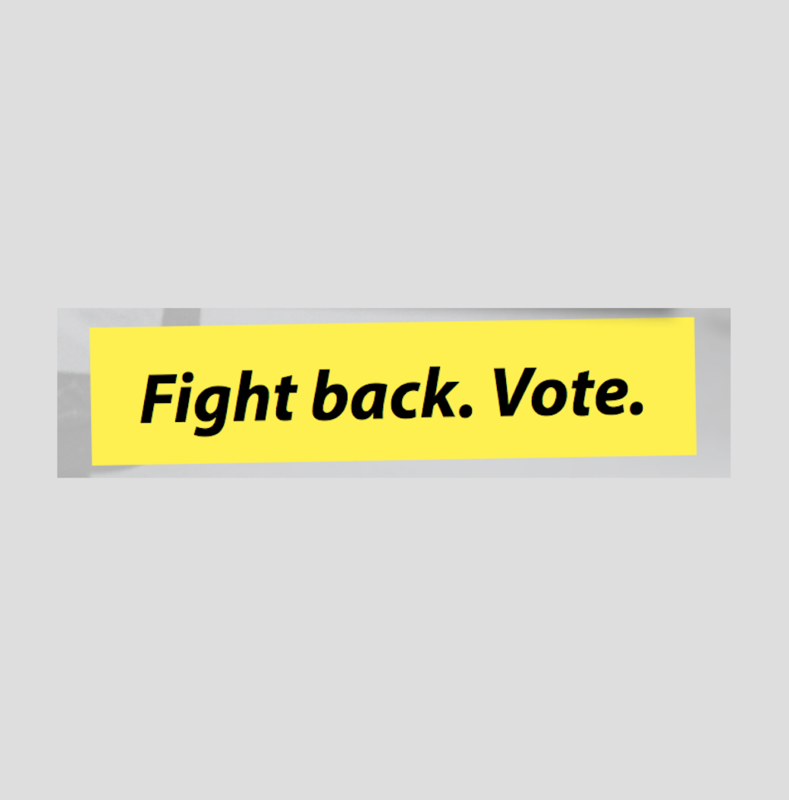 But if you have moved or haven’t voted in a few elections, it is a good idea to make sure your voter information is current and that you have not been purged by the Ohio Secretary of State. He has wiped thousands of Ohioans off the voter rolls because they don’t vote in every election, and those voters don’t even know they are not eligible to cast ballots until they show up on Election Day and are turned away. Don’t let that happen to you! Make sure you are registered to vote and that all your information is current. You can quickly check by clicking here and following the prompts. The voter registration deadline for the November 6 general election is Tuesday, October 9. But don’t wait. Click on the link above today and check your registration. If you are not listed, click here to be directed to the voter registration section of the secretary of state’s website. Make sure your voice is heard this fall. Make sure you are registered to vote!